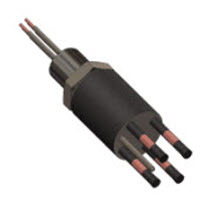 Eaton's extensive array of subsea, shore power, and oil / gas solutions includes BurtonTM connectors, penetrators, and cable assemblies. 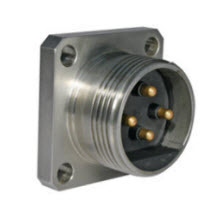 Solutions also include connectors that were formerly manufactured under the Electro-Oceanic, Watermate, and Viking brands. Subsea vehicles including working-class ROVs, inspection ROVs, AUVs, trenchers, instrumentation, cameras, and lights. 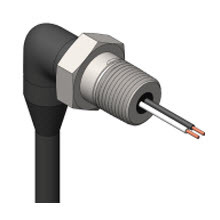 Ultra-compact shell size 9 and 12 dry-mate connectors available in Ethernet, power, and hybrid configurations. Naval systems including sonar detection and classification, torpedo launchers, mine countermeasures, acoustic headmass, propulsion systems, and ship-to-shore power.